Hundreds of students and faculty packed the Chao Room for the forum. 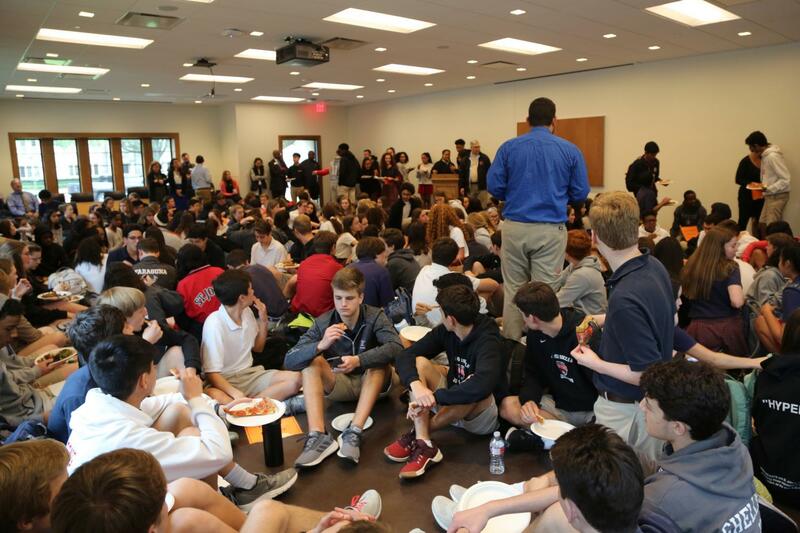 Three days after an Upper School student posted a racist comment on his private Snapchat story, about 200 outraged and concerned students packed into the Chao Room for a forum promoting dialogue about diversity and inclusion on campus. On Feb. 7, Unity Council, administrators and African American Affinity Group leaders hosted the forum to address the incident and encourage conversation. Due to the large turnout — one of the largest ever, according to Director of Community and Inclusion Gene Batiste — students and Unity Council leaders split into smaller groups and spread out across campus. Unity Council co-chair Matthew Yekell leads a discussion with students and faculty. Unity Council leaders asked questions about diversity and inclusion to promote discussion in their small groups. Led by a Unity Council leader, each small group discussed questions focused on solutions and progress towards a more inclusive community. 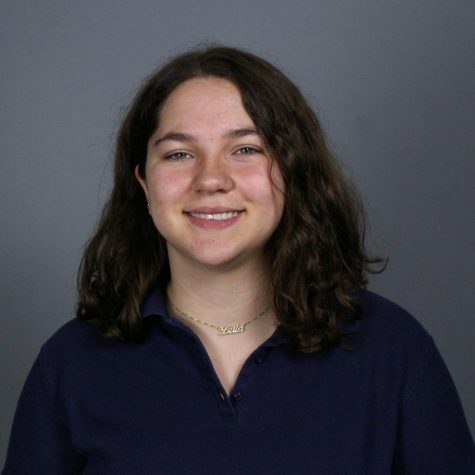 The forum was one of several community responses to the incident, when a freshman posted a video of students dancing at the AAAG assembly on Feb. 4, with a caption comparing the event to a slave auction. The student who created the post is no longer part of the St. John’s community. 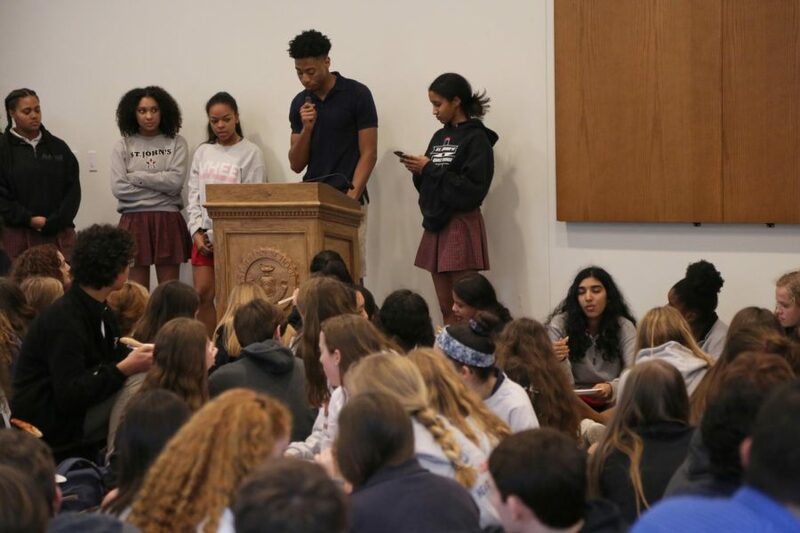 Two days after the story was posted, Head of Upper School Hollis Amley, Batiste and AAAG members Skylar Williams, Subi Farayibi and Eliot Aiman addressed the Upper School in another assembly to acknowledge the effects of the incident and discuss how to move forward. AAAG president Genson Hooper-Price addresses students and faculty at the forum. 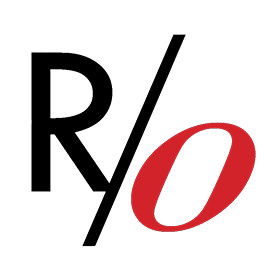 Several AAAG members discussed the impact the racist post had on them and other African American students. 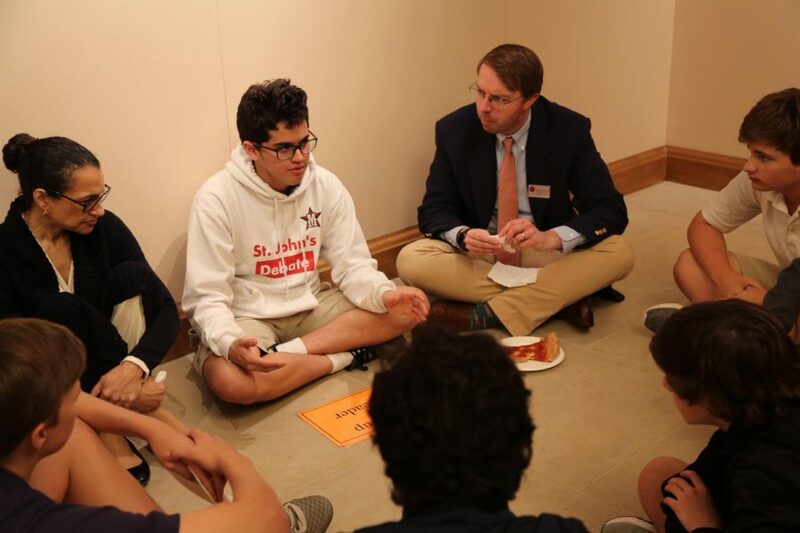 Batiste noted the ironic timing of the post — three days prior to the incident, students had read the new SJS Statement on Community and Inclusion at the All-School Chapel, emphasizing the importance of respecting differences and creating a loving and caring environment for everyone. Batiste suggests that the School concentrate on the “phenomenal” AAAG assembly and how students and faculty rallied around administrators to deal with the situation: in less than 24 hours after the post was made, more than 30 students reported the racist comment to administrators. Wallace noted that although the School has demonstrated efforts to promote inclusion, the community still has far to go. Laney is a sophomore, and this is her second year on The Review. 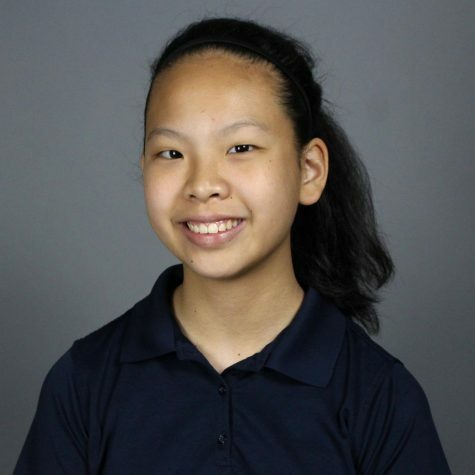 In her spare time, she enjoys cross-stitching and playing the piano and guitar. 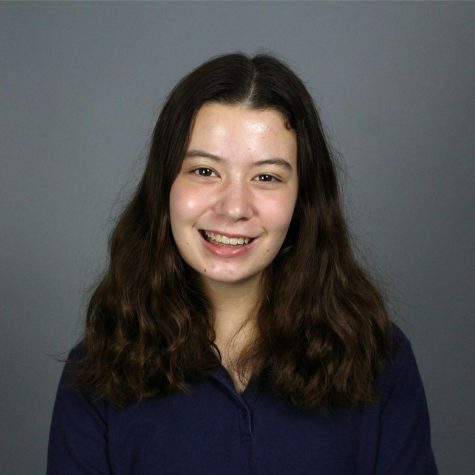 Abigail is a sophomore, and this is her second year on The Review. She also enjoys hot tea, musical theater and historical fiction.